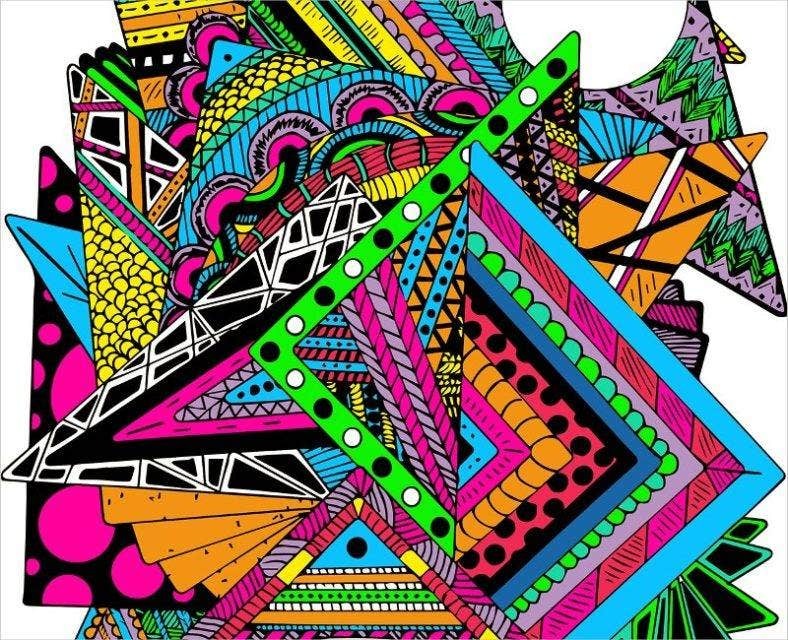 Zentangle method is an easy-to-learn art using structured & geometric patterns. Even a layman can achieve perfection within a few drawings with this method and sketch beautiful art. In a way, it is a beautiful and valuable tip to shaping his/her practice. 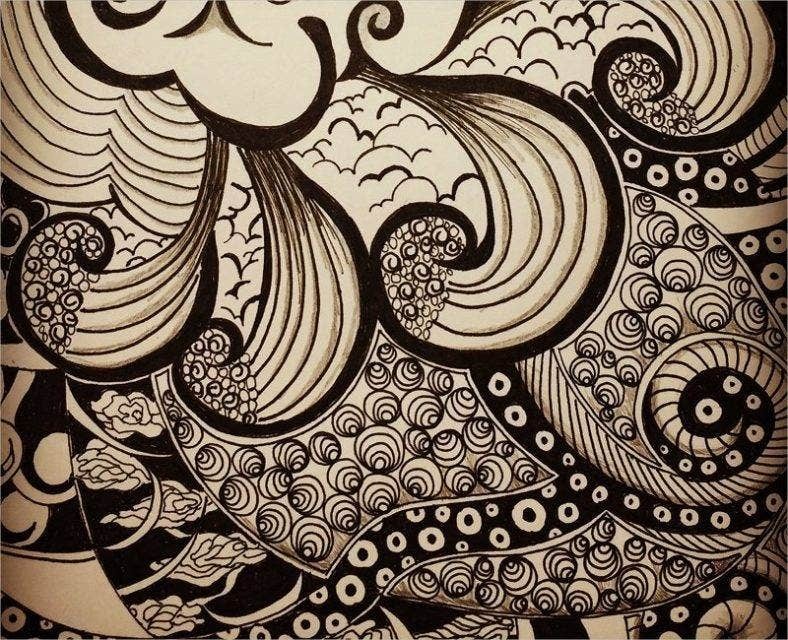 Below we have tried to give you some finer examples of zentangle art. 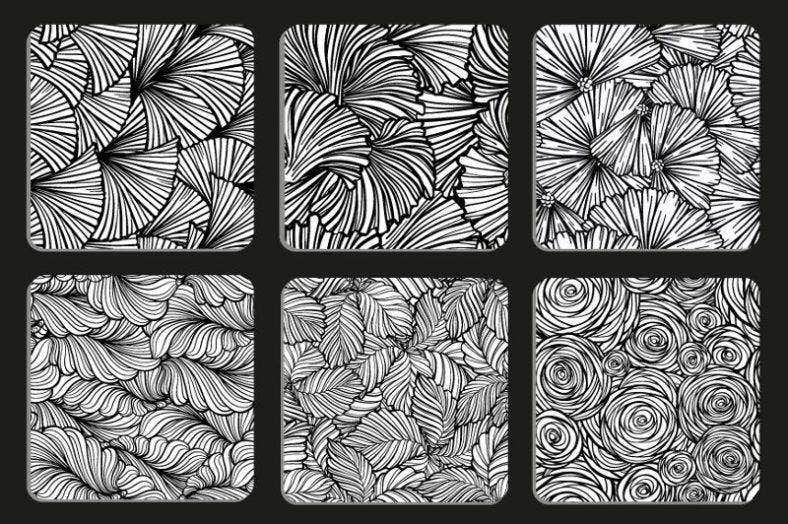 This doodle black and white monochrome vector texture background holds some unique and amazing hand drawn artwork with the images of flowers and lines. We know that monochrome is known for its creativity. But this one leaves you speechless. This Circle Zentangle is another superlative pattern which is easy-to-appreciate, but hard to practice. The way the artist interweaved the circles and triangles is simply stupendous. An illustration to practice the perfection. 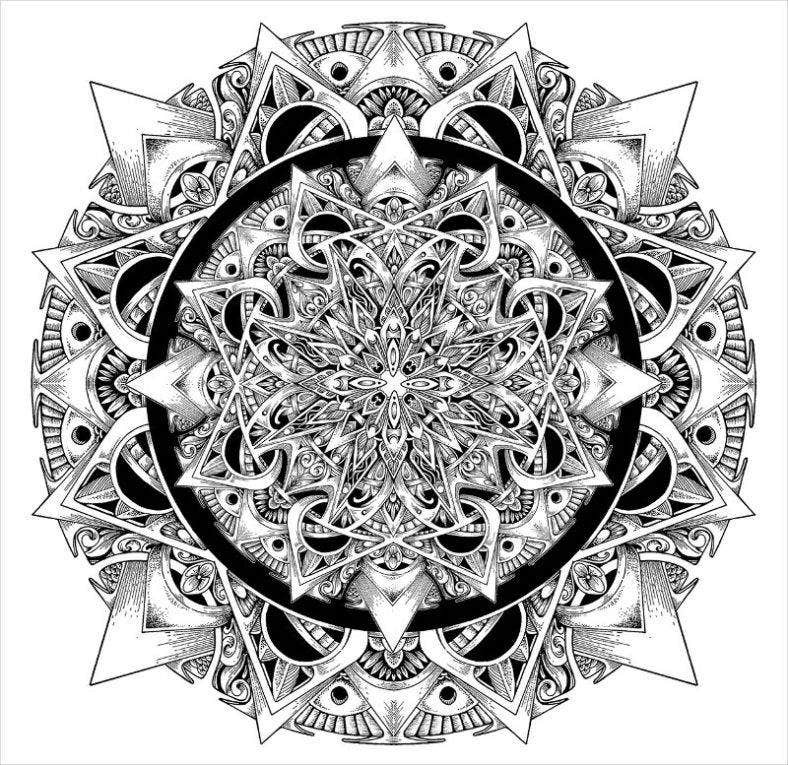 A Geometric artwork that resembles flowers and other patterns similar to kaleidoscope zentangle on white background. The way the artist succeeded in amassing a plethora of designs at one place is amazing. Appreciate the artistic detailing. Here the artist tries to explore the project with a globe-like design and the outcome is a tremendous doodle. The way her linework took shapes is nothing short of excellence. 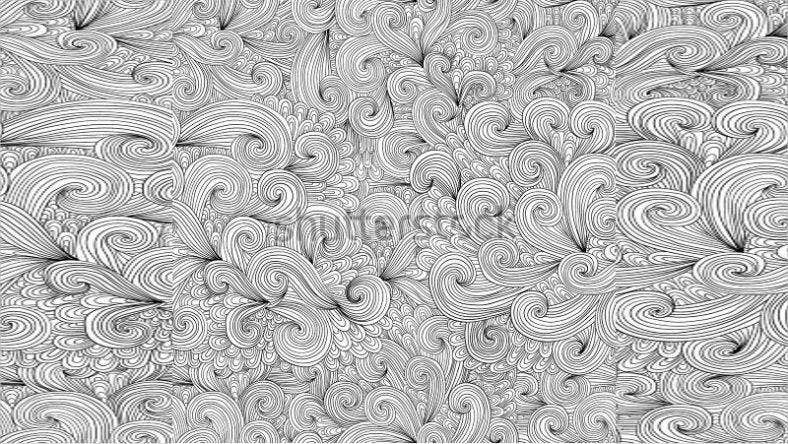 This Zentangle pattern with some fine hand drawn waves splashed one on another stands for its versatility and impressive swirl work.Worth a buy, especially if it is coming in high-resolution. 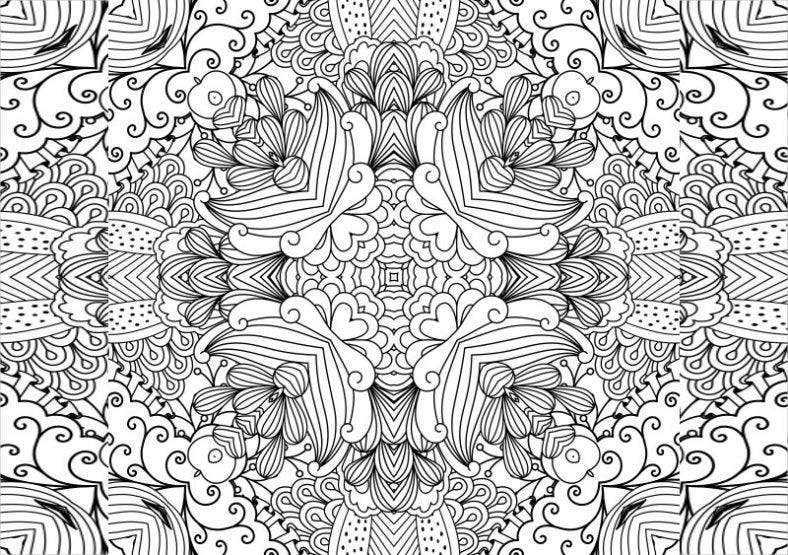 A typical zentangle artwork that consists of kaleidoscope pattern and flower like design on white background. Here the black and white combination has done the marvel by giving an eyegasm. 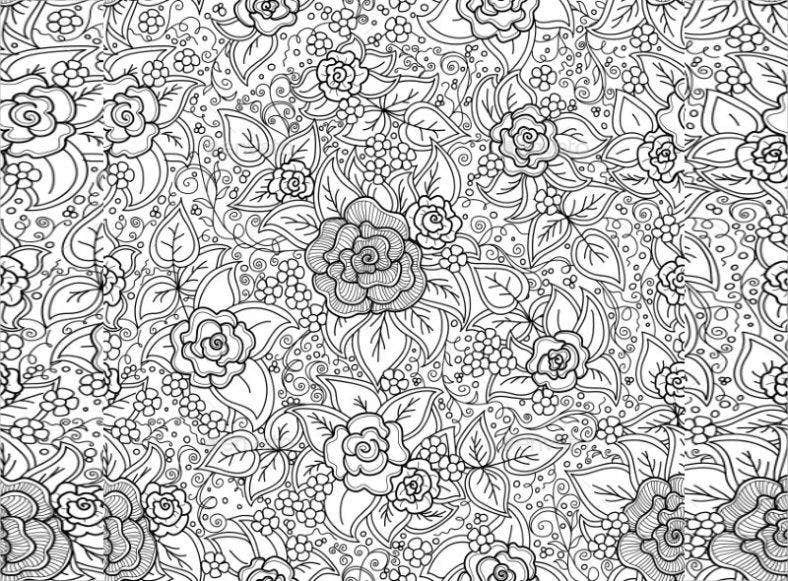 The Floral Pattern is filled with beautiful and lovable roses and leaves on a white background. The decent view with a breathing space attracts the onlookers in the first view itself. 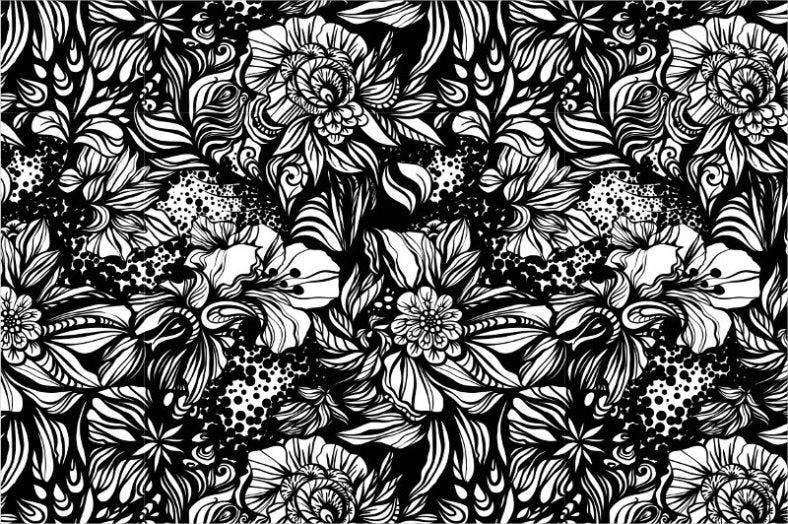 Though the quartet of abstract Floral Patterns resembles some similar and repeated patterns, they come with some mind boggling designs and other craft vistas. Foursome awesomeness. The artist decorated her loft with zentangular art wall mural. Each of its stroke has got the expert’s touch. On a whole, the set of patterns takes you to the wonderland. What a zendoodling! This works as a good practice illustration. Also if you haven’t tried certain arrangements before, you can try these new ones. Zentangle patterns are famous around the world. They are abstract drawings usually having repeated patterns and there is a specific way to do the drawings. 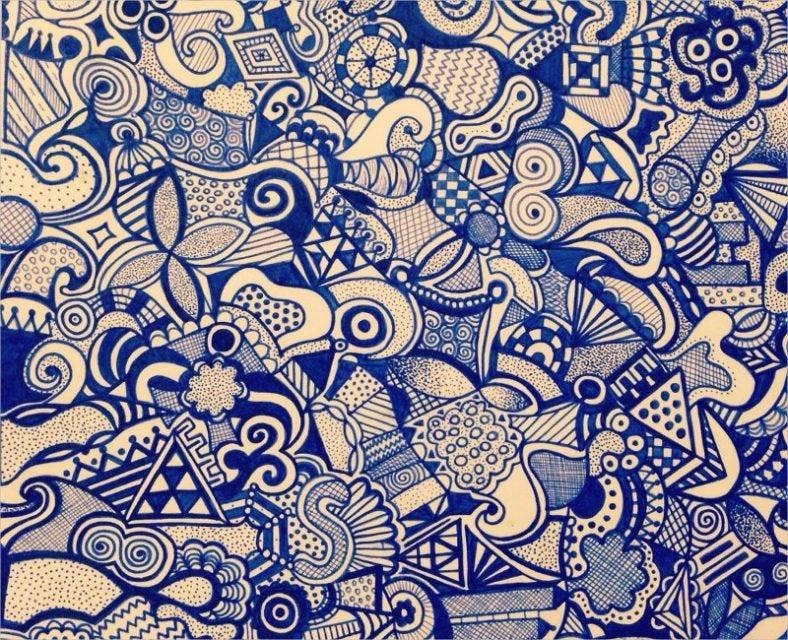 The Tangle Patterns are simply stunning and far better than doodles. It increases your focus and is best for mental relaxation. Some people use it for interior decoration and it has become a profession for them. 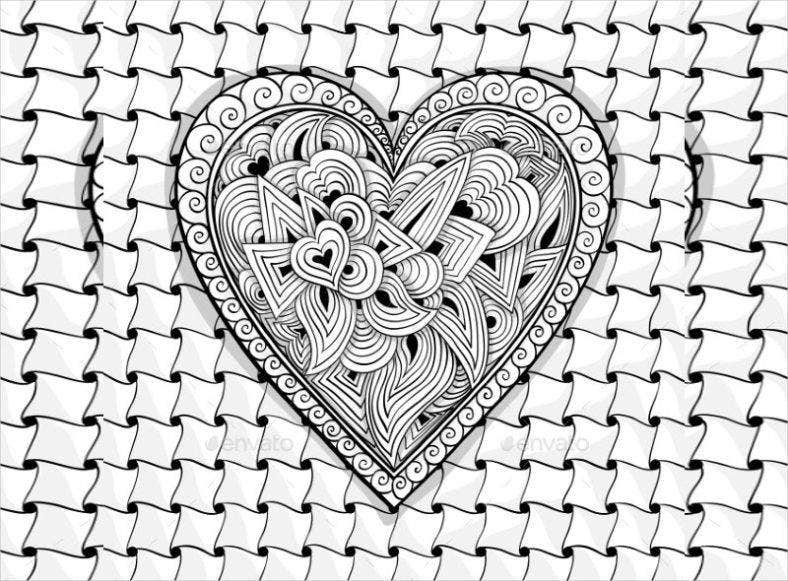 There are various types of patterns that can be drawn with the zentangle method once you know the right steps. 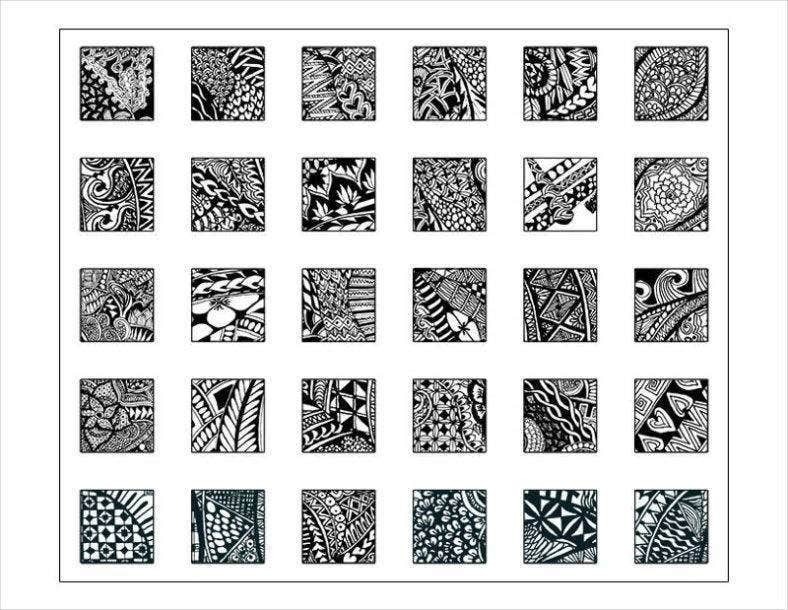 The zentangle patterns for beginners are quite popular among students and everyone should learn it to derive the benefits and make it a hobby. You can either make creative zentangle patterns or official zentangle patterns. It is better to start with the latter because it is easy to draw and grasp the method. 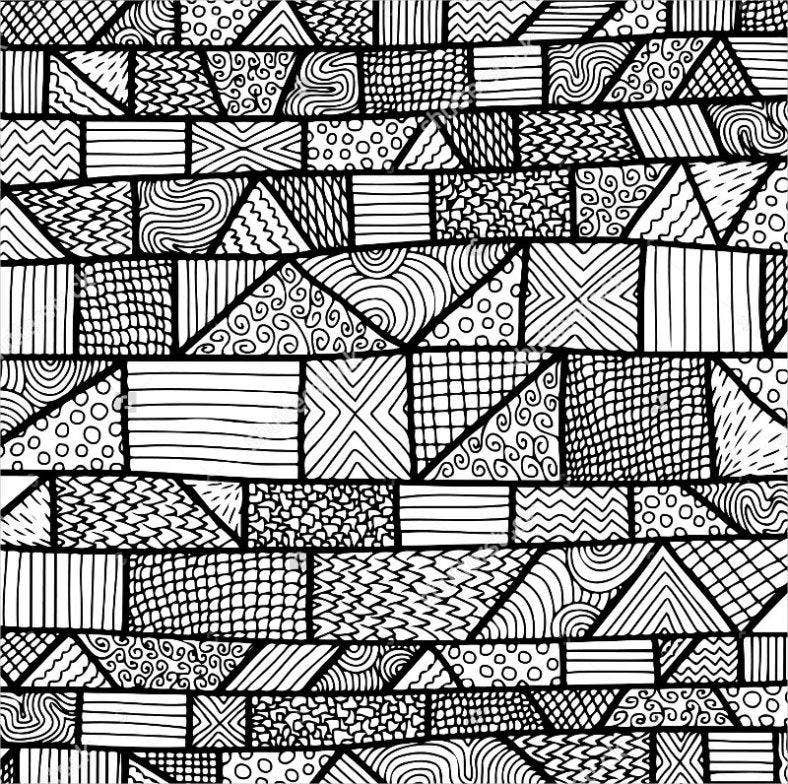 In official zentangle patterns, you have to make use of repetitive patterns. You need black pen or pencil and white paper. 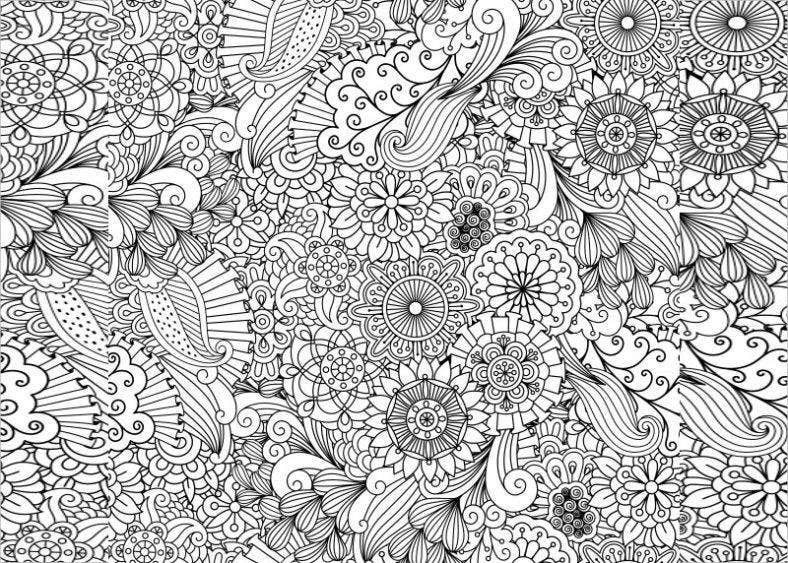 The first few things to keep in mind are that you will not draw any recognizable object because zentangle drawing is totally abstract and something that is never created before. You have to make random outlines and divide the inner area into multiple divisions with string drawings and fill them alternatively with similar Nautical Patterns. The first step is to make an outline. It should be random so that it does not represent any known object. Then you have to draw strings to create random divisions and boxes or blocks inside the outline boundary. Then you should choose the blocks and start drawing repetitive structures and patterns. Pyrography Patterns yield the best result. Else you can come up with your own zentangle patterns ideas and implement them. Once the drawing is done, you can use colored pencils to make it stunningly colorful with different shades. Make sure you never use the eraser in the process because mistakes could make your drawing unique. One of the easiest ways to draw zentangle patterns is by using tropical patterns. 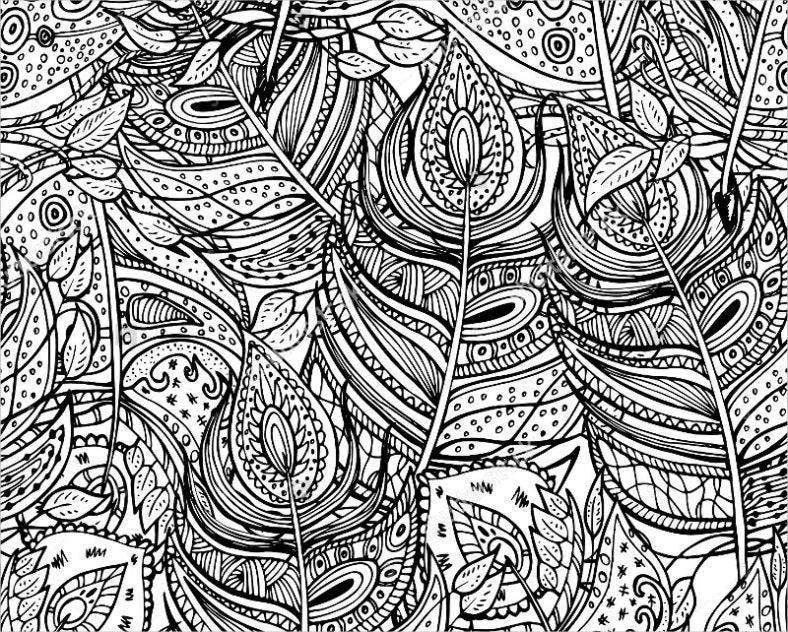 Tropical Patterns mostly use lines to drawn tropical plants and leaves and they are places randomly to create an awesome repetitive zentangle pattern. 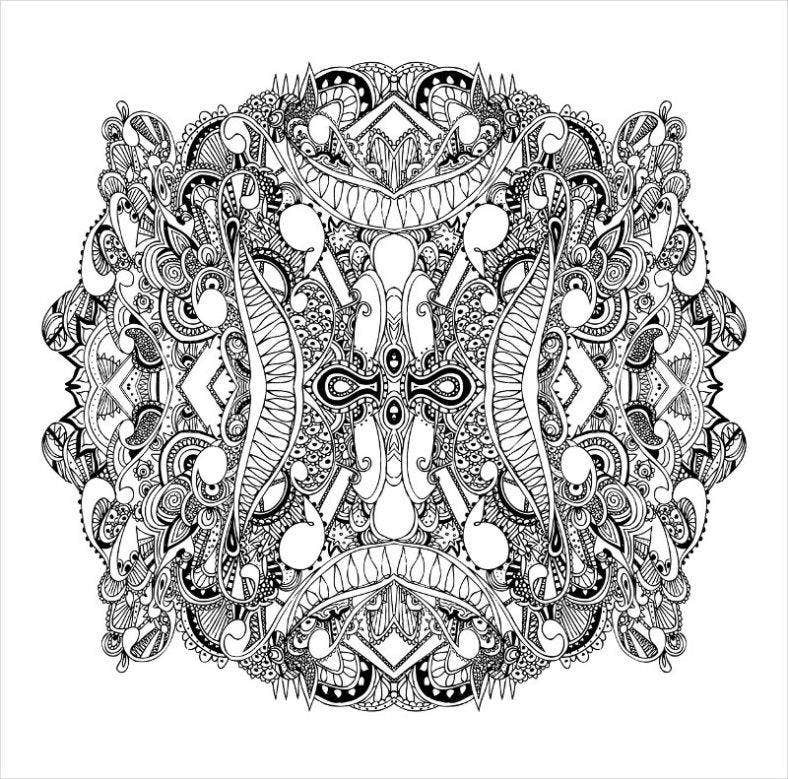 You can surf the internet and download some zentangle patterns and understand how they were down. You can try to replicate them and in the process, you are sure to come with something innovative. But it would be better to learn some tropical patterns and use them according to your imagination to come up with an amazing abstract design never done before. 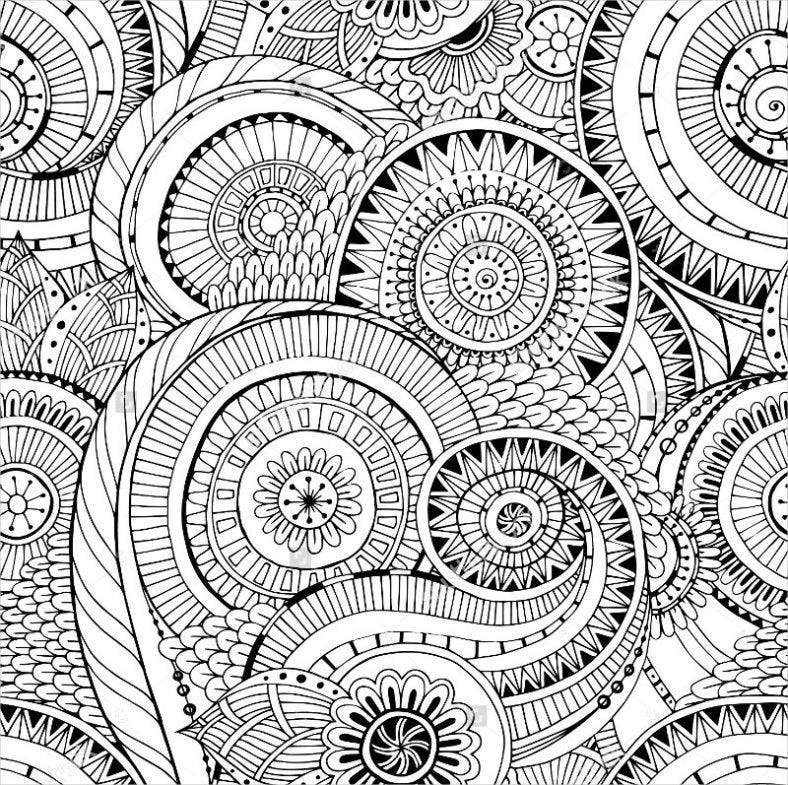 There are a few instructions you need to follow while making abstract zentangle patterns. The first thing to note is that you should always use white paper and black pen or pencil. The outline for the drawing should never represent any recognizable object but it can be a combination of many. The strings inside the outline should be completely random but planned. Orientation should not be given any importance. Pay full attention while drawing and always think creatively to come up with different patterns for the same drawing. Even though Circle Patterns look great all the time, you should use polygon and curves more often to be innovative. 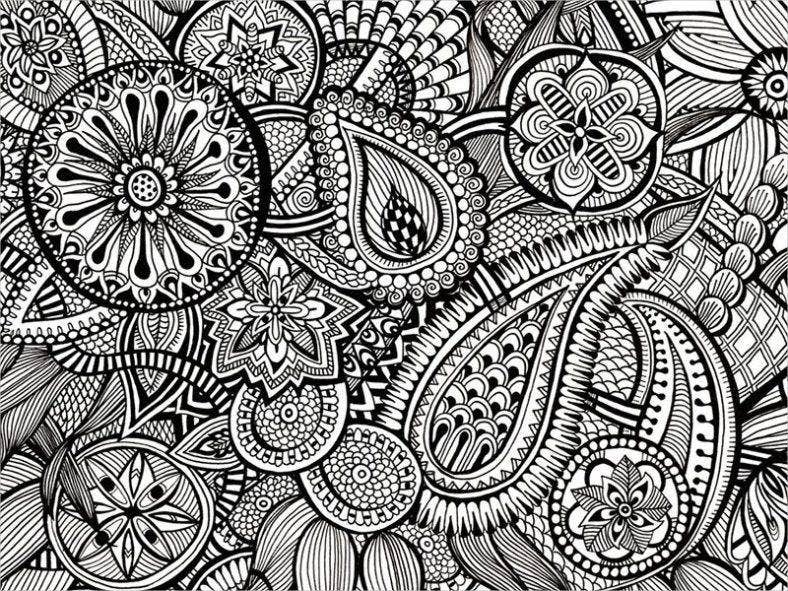 Unlike drawing doodles to distract your mind from boring lectures and stuff about you, zentangle patterns are drawn with purpose. It could be your hobby or profession. Plus, it has certain techniques and steps that need to be followed rigorously. 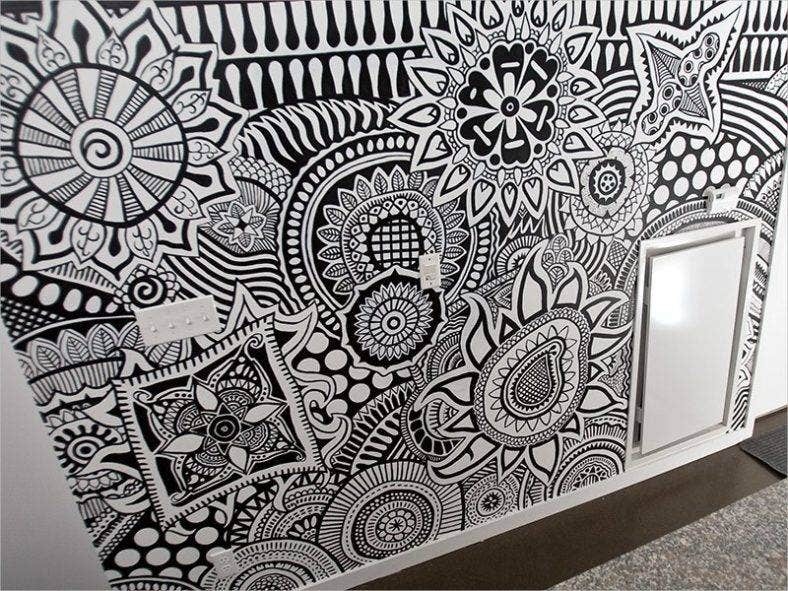 Zentangle patterns can be used for interior decoration. Its floral design is extensively used in garments, especially for ladies. It provides mental satisfaction and brings inner peace. It helps to increase focus and concentration and keep your mind engaged rather than letting it focus on negative thoughts in idle time. It Lace Patterns can be used in decorative packaging as well as cards. 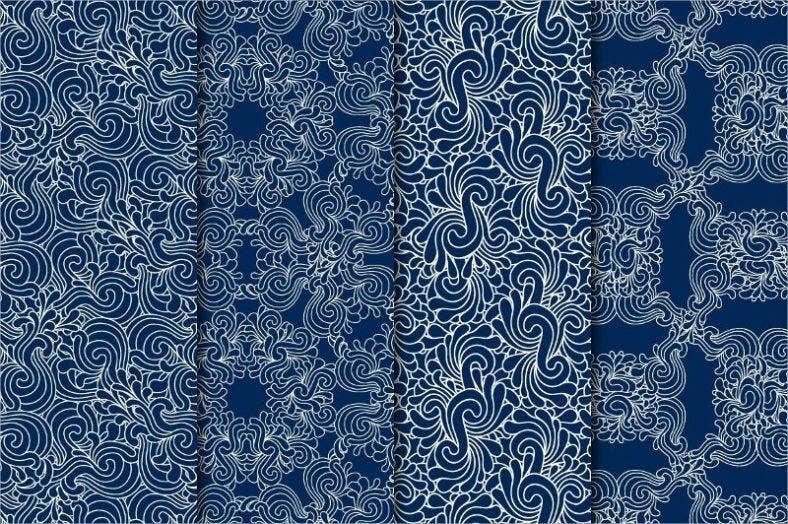 Zentangling Animal Pattern is a favorite arena for many craft vistas. Even in today’s fast-paced environment, there are many enthusiasts who love to take some time out of their busy schedule to practice this art. This depicts the attention it is drawing even in today’s generation. You can also see Paisley Patterns.